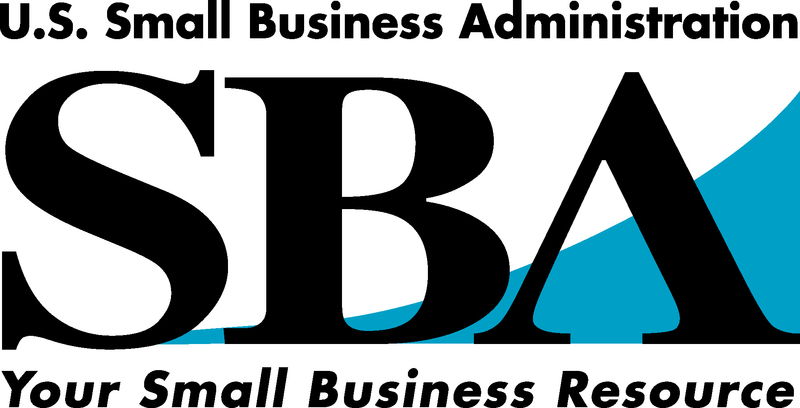 Today, many non profit lenders or certified development companies regulated by the SBA seek new funding resources. Where can they seek new funding? Traditionally, these organizations have turned to the SBA , foundations, grants, and companies who donate money. Today, there is a new breed of business funding out there known as alternative lenders. Alternative lenders will not provide funding directly to non-profit organizations but can do several things for certified development companies and non-profit micro lenders. First, they can supplement existing funding from these organizations. Most non profit micro lenders provide loans up to $50,000 with an average approval loan amount of $10,000. What if the business needs $50,000? Alternative lenders can fill the gap and provide the difference. In addition, if these organizations deny a loan, alternative lenders can approve business borrowers with credit scores as low as 500, because they based their credit decisions on cash flow. Alternative lenders can serve as a new business funding solution to non profit micro lenders.